Rice traders in the Mekong Delta said that after WS 2016-2017 crop, rice prices have risen at a high rate. 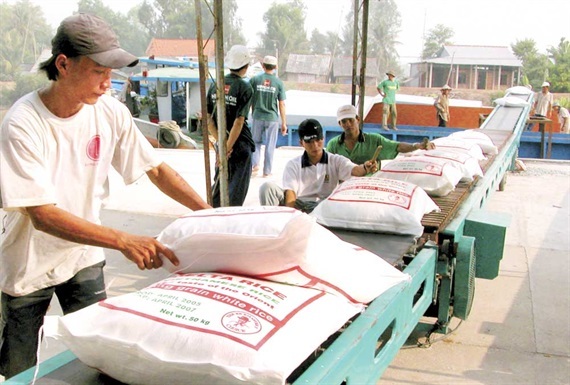 According to the Vietnam Food Association (VFA), in the first five months of 2017, rice exports reached 2.282 million tons, up 9.71% over the same period in 2015; Average FOB price increased 6.06 USD / ton. The "Big man" wants a monopoly to sell rice: losing trillions still keep? 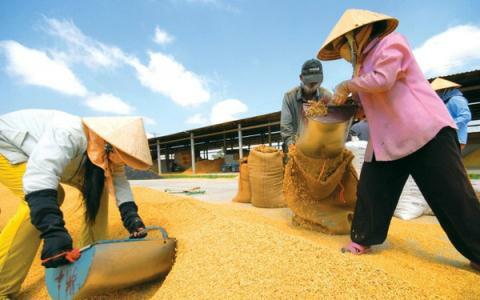 The Vietnam Food Association (VFA) does not allow exporters to sell rice to some concentrated markets until the two food corporations (Vinafood 1 and Vinafood 2) ended the transaction and signed the contract.